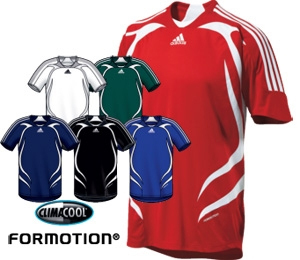 Lightweight Polyester Jersey with FORMOTION design for better fit. Worn by Toronto FC of the MLS. 100% Polyester.